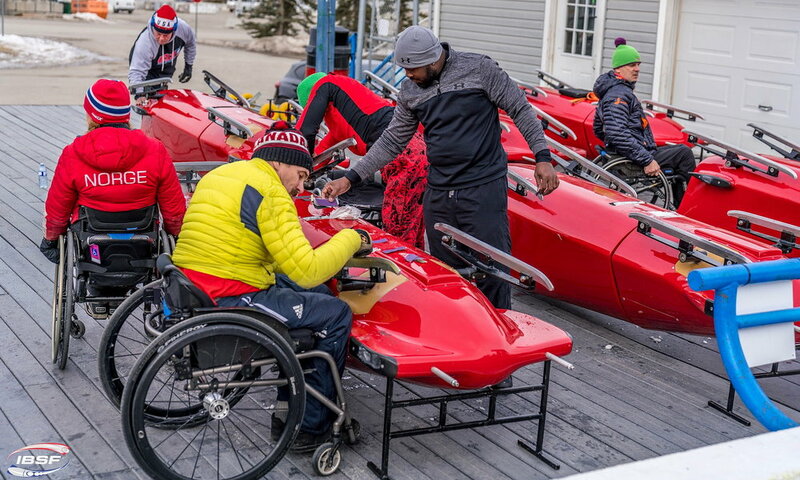 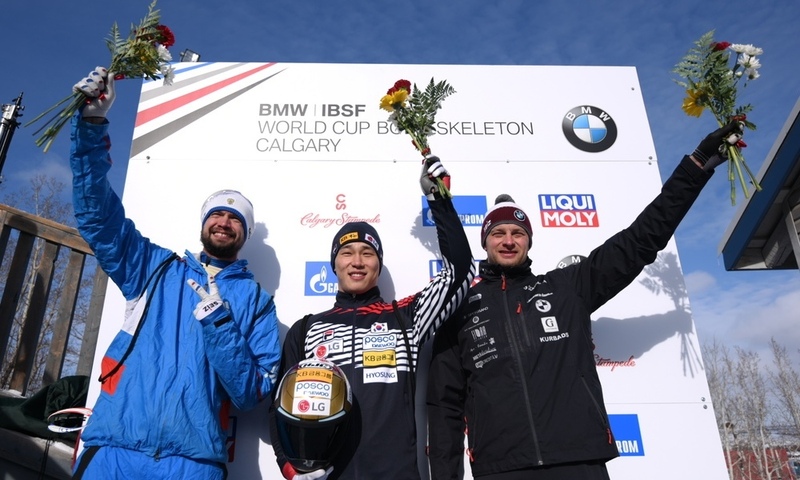 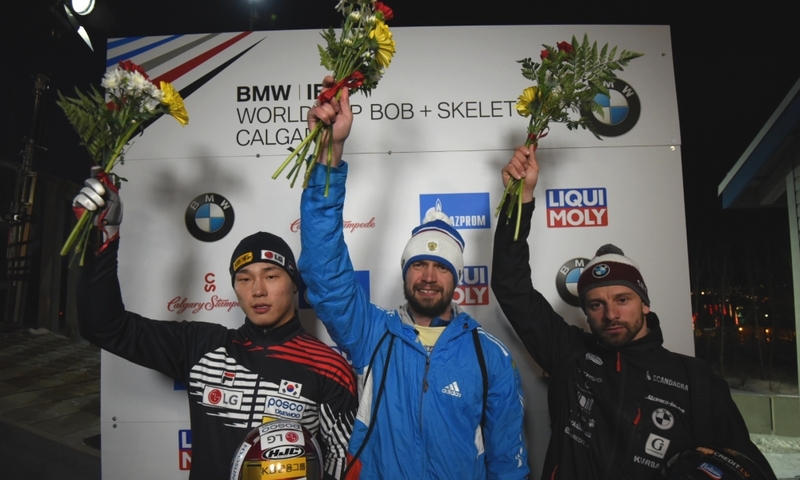 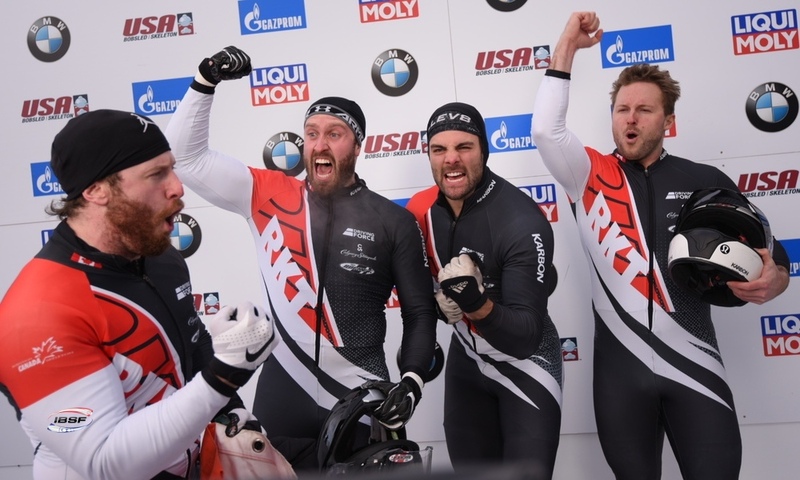 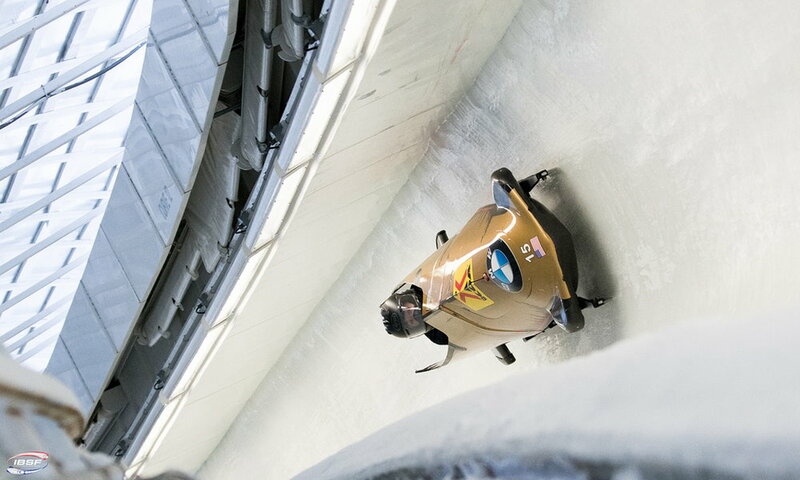 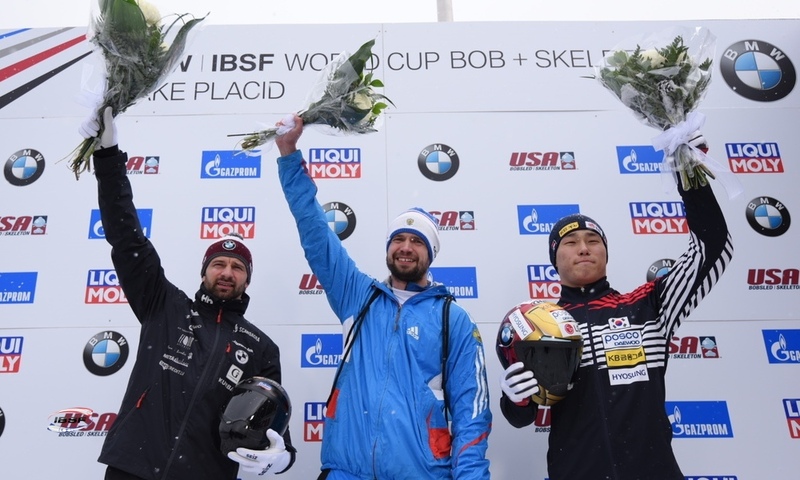 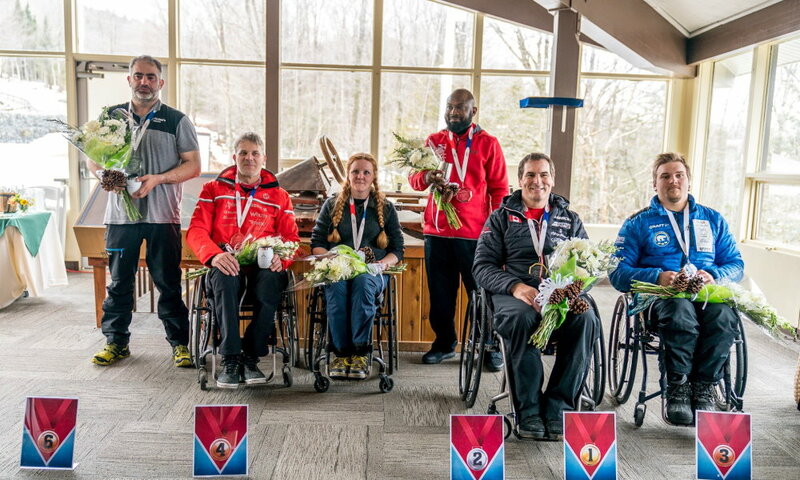 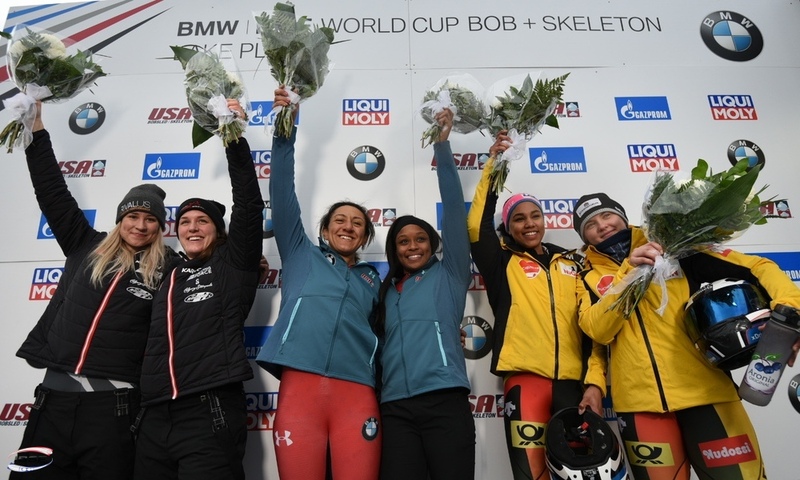 Lake Placid (RWH) Two athletes were able to celebrate victory in the skeleton race at the BMW IBSF World Cup in Lake Placid (USA). 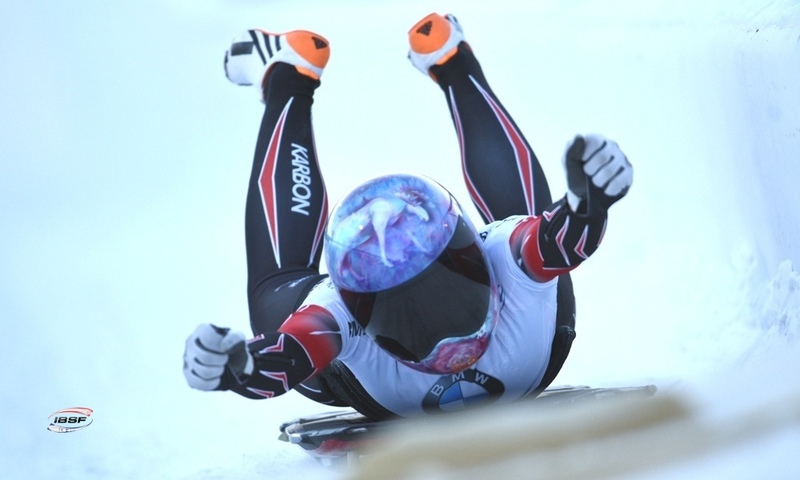 After two runs on the track at Mt. 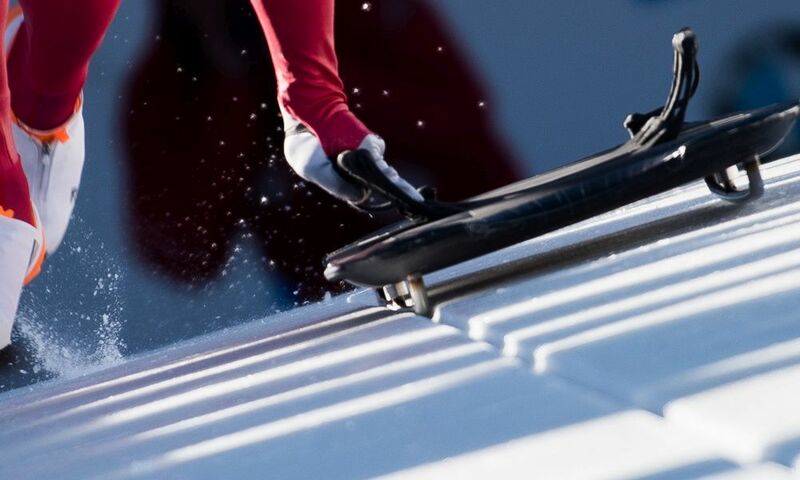 Van Hoevenberg, World Cup leader, Elena Nikitina from Russia, and Olympic runner-up, Germany's Jacqueline Lölling, scored exactly the same time down to the hundredth of a second. 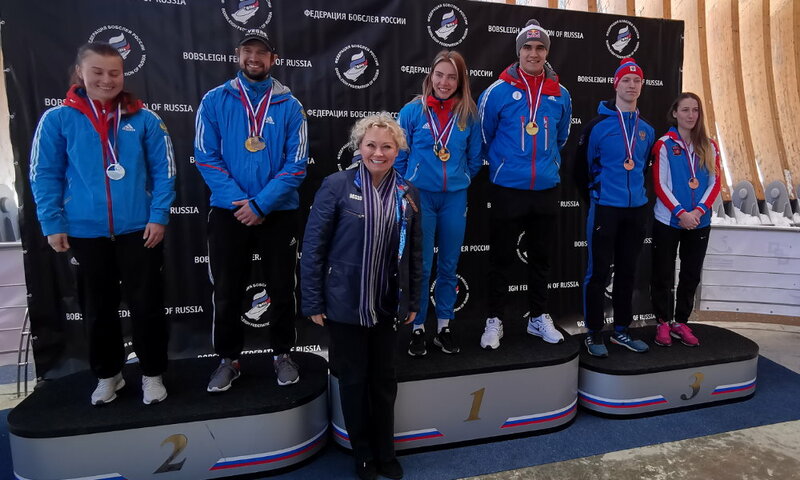 The win meant a third victory of the 2018/2019 World Cup winter for Elena Nikitina and her first in Lake Placid. 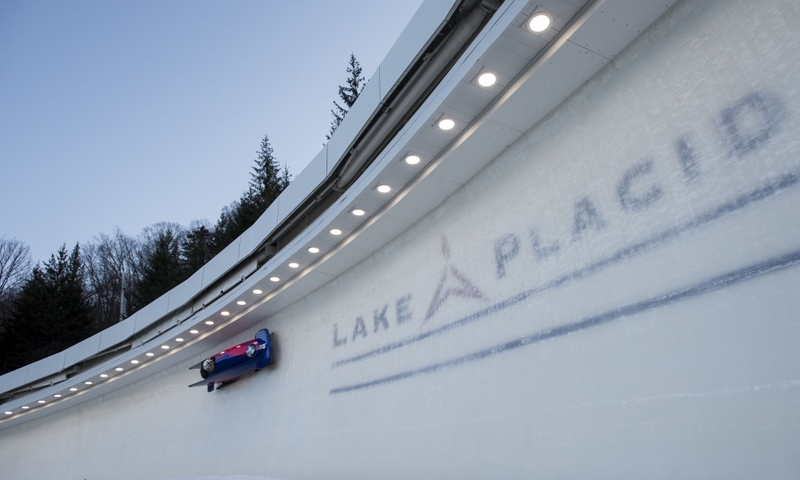 Jacqueline Lölling is the first German female winner in Lake Placid since Marion Thees celebrated success in 2010/2011. 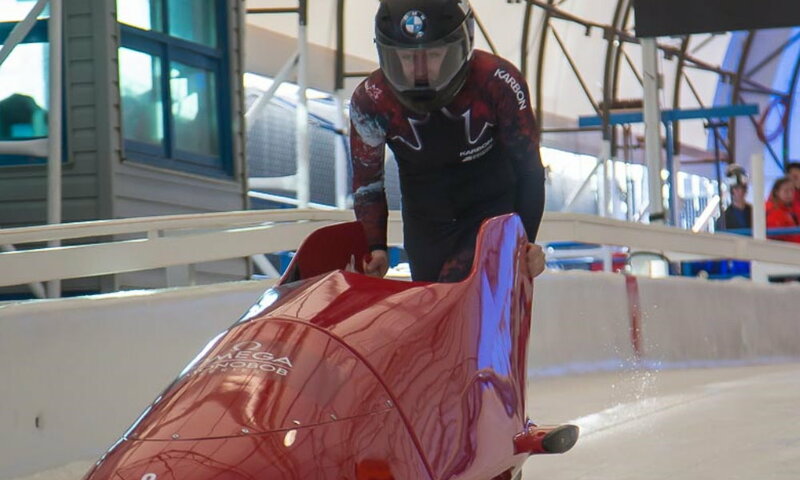 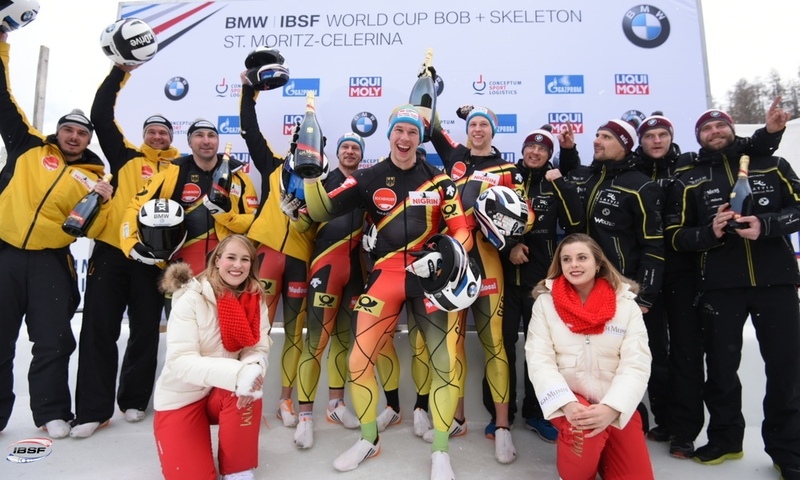 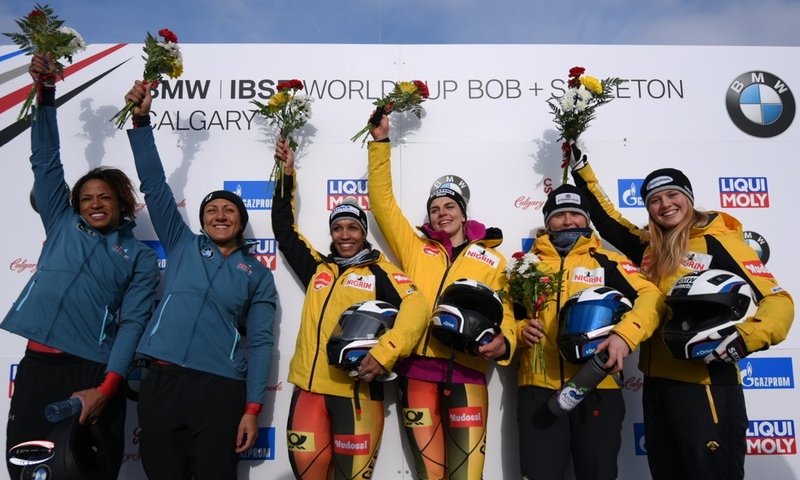 The US team's first spot on the podium at the BMW IBSF World Cup 2018/2019 came in the form of Kendall Wesenberg, who - coming in 0.51 seconds behind her competitors - celebrated third place in front of her home crowd. 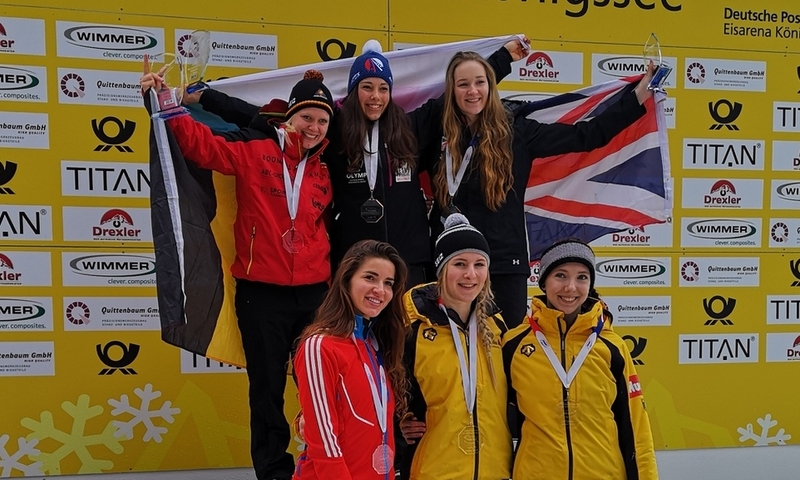 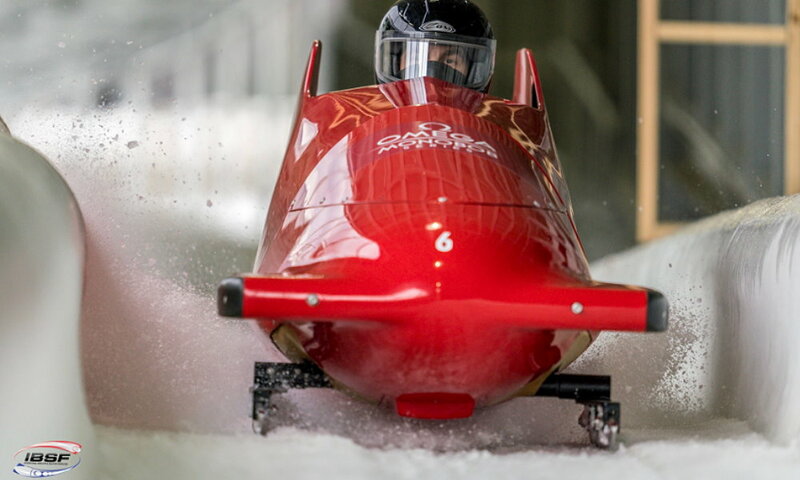 Youth Olympic Champion, Ashleigh Pittaway (GBR), finished in ninth place in Lake Placid, giving her her best World Cup result to date and her first top ten finish. 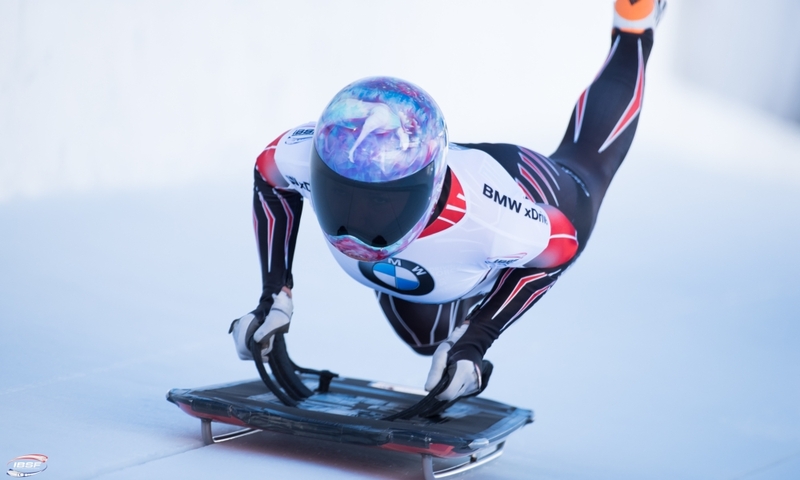 Elena Nikitina (RUS, 1287 points) continues her lead over World Cup title defender Jacqueline Lölling (GER, 1244) in the overall standings in the 2018/2019 BMW/IBSF World Cup. 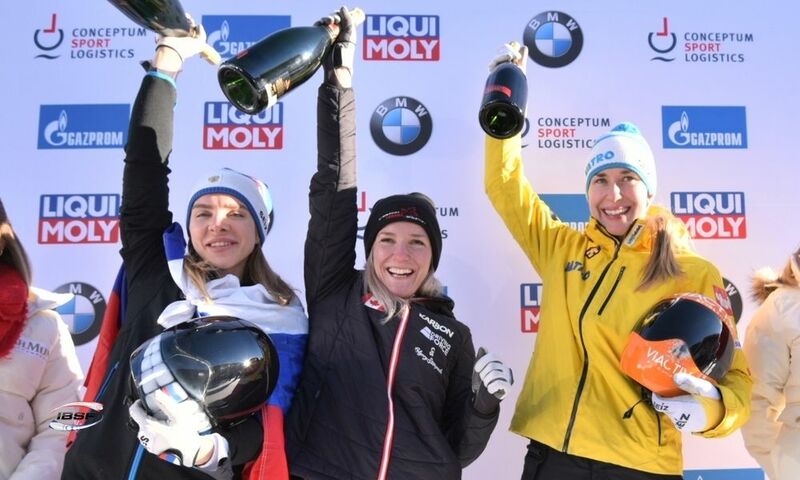 After taking sixth place in Lake Moritz, Tina Hermann (GER, 1162) remains overall third.